Hotchkis Sport Suspension 1313 1958-1964 Chevrolet B-Body Lower Trailing Arms. 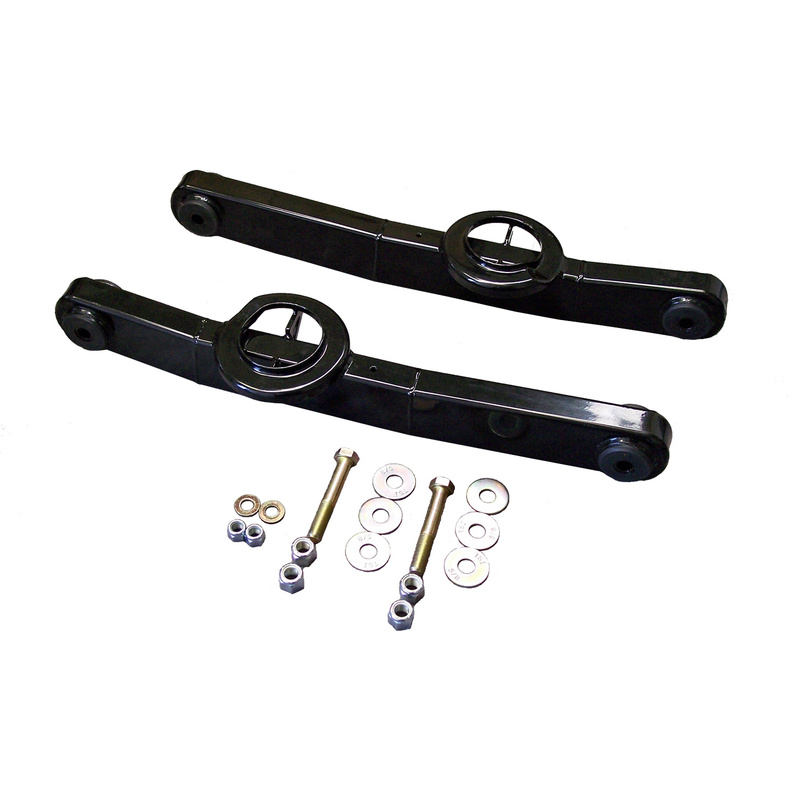 Improve handling and traction on your 58-64 Chevrolet B-Body by upgrading your flimsy stock trailing arms with our fabricated trailing arms. Fabricated and TIG-welded from .120 wall rectangular tubing these arms feature greasable bushings grade 8 hardware and a durable powder coated finish.